Children with a Nordic background aged 5-15 years, attending other schools, are welcome to join the Nordic After School. We offer a stimulating environment for learning and personal development. The children can choose from a wide variety of recreational and sporting activities including creative work such as drawing, painting and dance as well as physical activities such as tennis and swimming. The children may also relax or play. At 14.30-15.00 the children are served a hot meal. Following the meal, the children are offered a variety of organized activities indoor, outdoor and ‘out of house’. 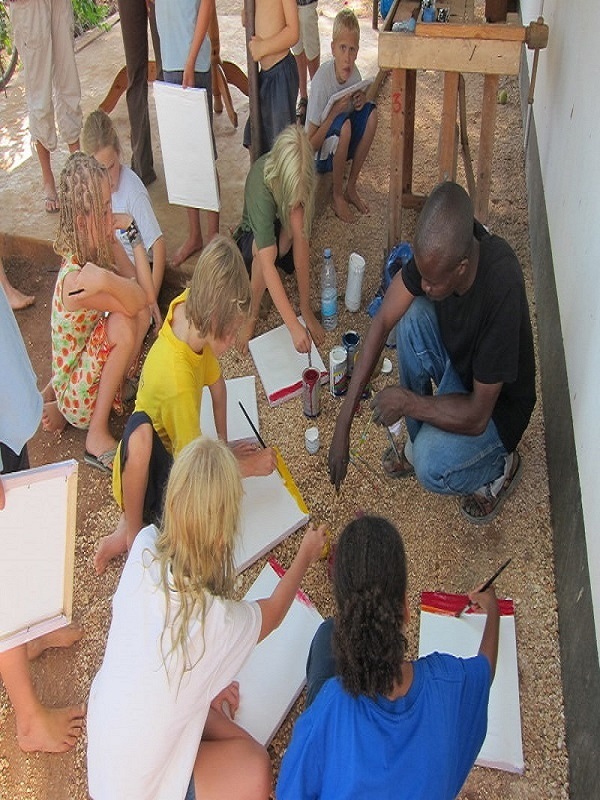 The After School also take part in the school’s themes and events such as the Ngoma (Tanzania party) and Lucia.